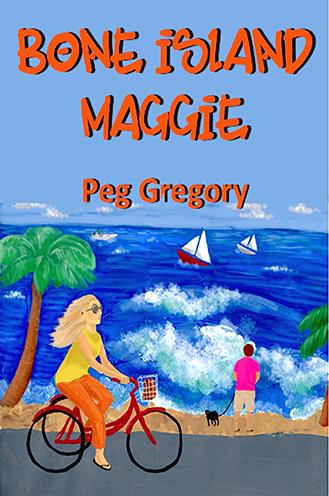 "Bone Island Maggie is as classic a Key West character as you are likely to meet either in a book or strolling Duval Street. Her smile may be toothless, but her bite certainly isn't as she doggedly tracks down the brutal killer of an old friend. It's a zany romp that puts Maggie and her faithful ex-Marine chauffeur on a trail that runs from Alabama Jacks on Card Sound Road to the family paladares of Havana," says V. C. Weeks, Code of Honor.